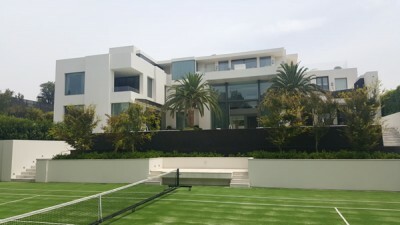 We start this month with a case study by Richard Sagar of Sagar Smart Homes on a luxury home in Melbourne, Australia. This involves complex electricity and energy management using KNX in order to provide totally off-grid living. 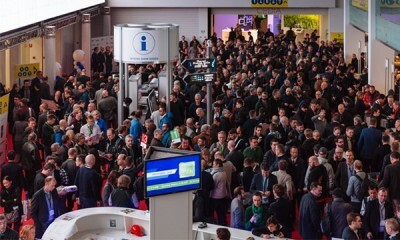 This is followed by Simon Buddle's fascinating highlights of the recent Integrated Systems Europe (ISE) show, in which he focuses on visualisation and voice control for KNX systems. Voice control is also the theme for Mark Warburton's thoughtful article in which he argues that this control technology heralds a great opportunity for KNX and is driving consumers to think more about home automation. And finally, yours truly provides an introduction to the new ETS Inside programming tool. This entry-level version of ETS Professional works with any existing or new KNX installation, and allows settings to be configured by the installer or the customer, from a tablet, smartphone or PC. Don't forget to check out the latest news, as well as the resources section which is packed full of useful information, and don't forget to send us a picture of you, wherever you may be, with the KNX logo and a smile for our 'Where is KNX?' gallery. 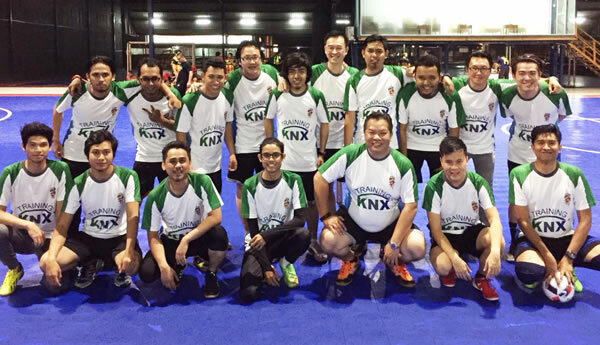 Futsal tournament, Kuala Lumpur, Malaysia.